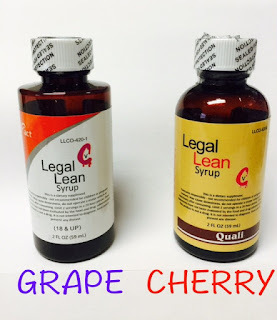 Lean, aka sizzurp or purple drank, has a dark yet integral place in hip-hop. Most will recall the concoction, consisting of codeine-based cough syrup, soda, and often Jolly Ranchers candy, spawned the chopped and screwed genre of rap back in the '90s and the trend of drinking out of doubled-up styrofoam cups. 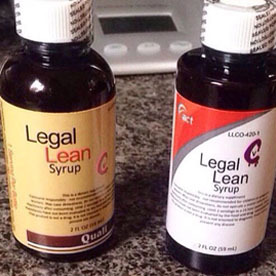 Originator DJ Screw eventually died from an overdose of the beverage, and heavyweight Lil Wayne was hospitalized after suffering multiple seizures from alleged consumption of lean. One rapper has aimed to mitigate the risk of consuming drank while preserving the effects. Florida spitter "Bezz Believe" is the force behind something called "legal lean," and he even previewed an ad for the totally legal and supposedly safe substance. Pile - "Leaning On A Wheel"